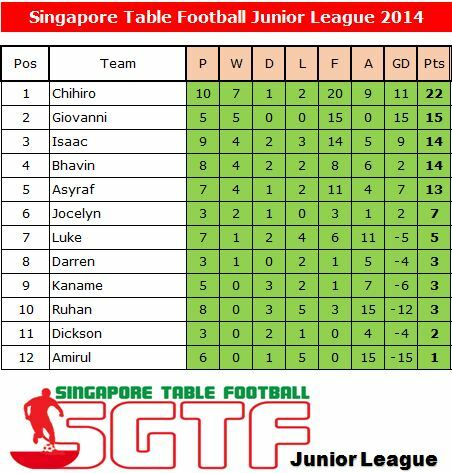 The SG Table Football Premier League and Junior League goes to the Singapore Sports Hub with a make-up matchday today (03/08/2014). 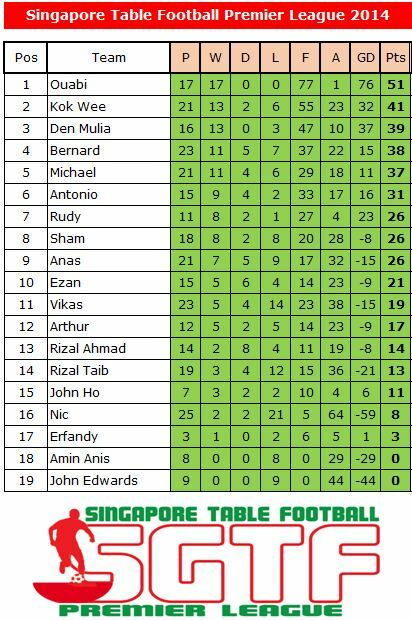 A total of 10 games were played i.e. 9 games in the Premier League and 1 game in the Junior League.